Hey there! 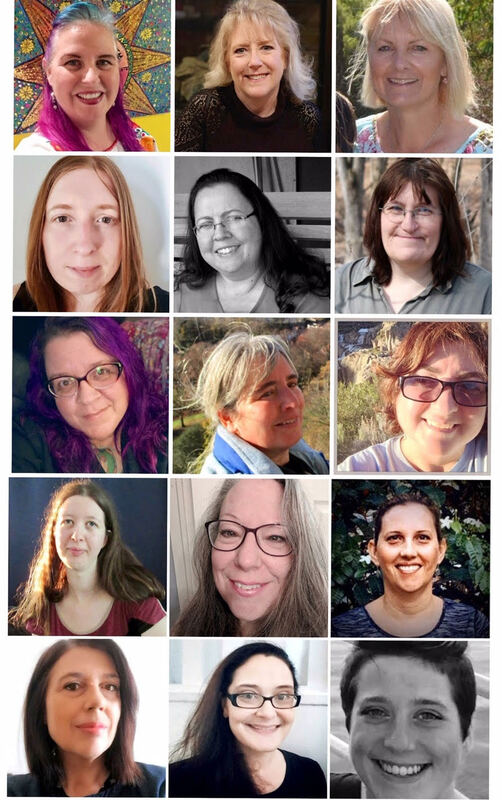 This is Robin Redd (a.k.a. RockinReddRobin!) 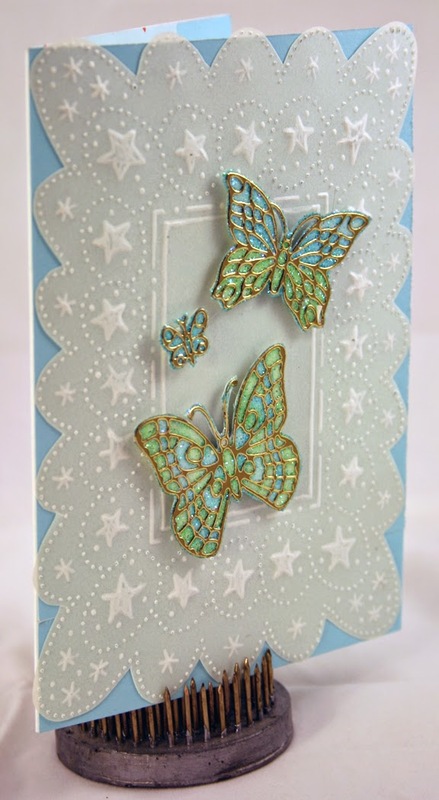 Sin City Stamps is teaming up with Ecstasy Crafts this month. I made a card, to share with you, using some fun products! 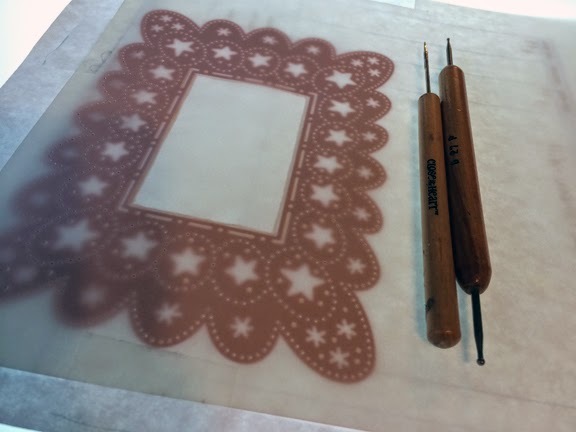 I started with the Ornare Vellum/Emb/ Piercing Template-stars (PR0565), found at Ecstasy Crafts, and some vellum paper. I used the template with a light box so I was able to see where I needed to poke and press. 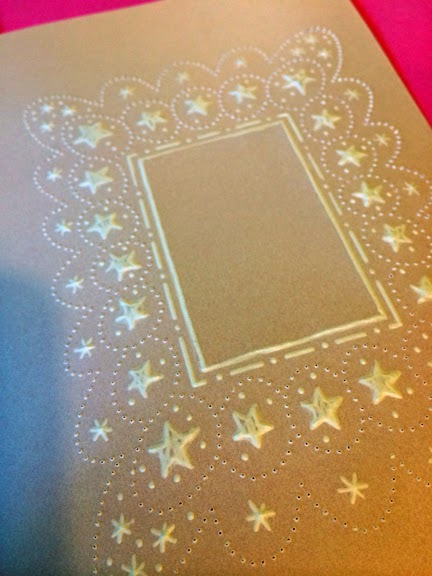 It is instructed to poke the small dots with a piercer and rub the larger spaces with an embossing tool. This is how it looked once I was finished with the poking and piercing. Next I took a piece of double sided sticky paper and removed the covering of one side and pressed it onto a piece of white cardstock. Then I removed the other covering to reveal the cardstock completely covered with sticky. 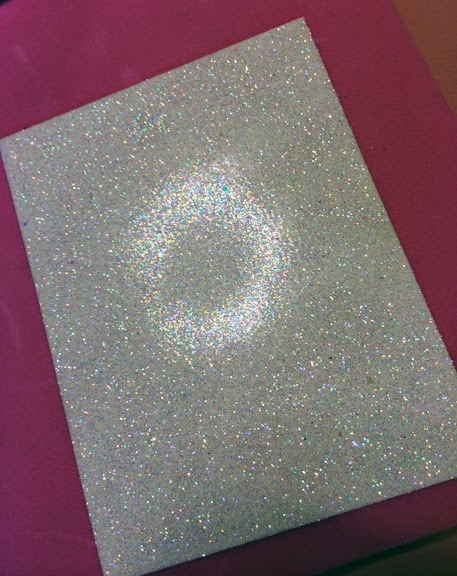 I poured some fine glitter over the sticky paper, shook off the excess and pressed the glitter into the sticky paper with a rubber brayer. 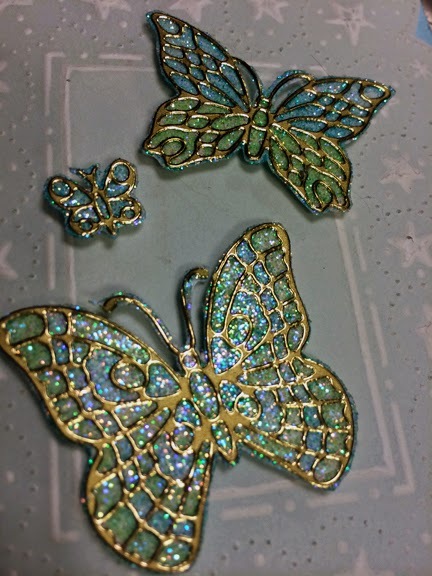 I chose the Butterfly Starfoam Outline Stickers, also found at Ecstasy Crafts for my focal point. I carefully pressed them onto the glittered paper. I used Copic Markers to color in the Butterfly Stickers then cut them out using Teflon scissors. After cutting out the vellum, following the scalloped edge formed by the template, I attached it to the front of my card. 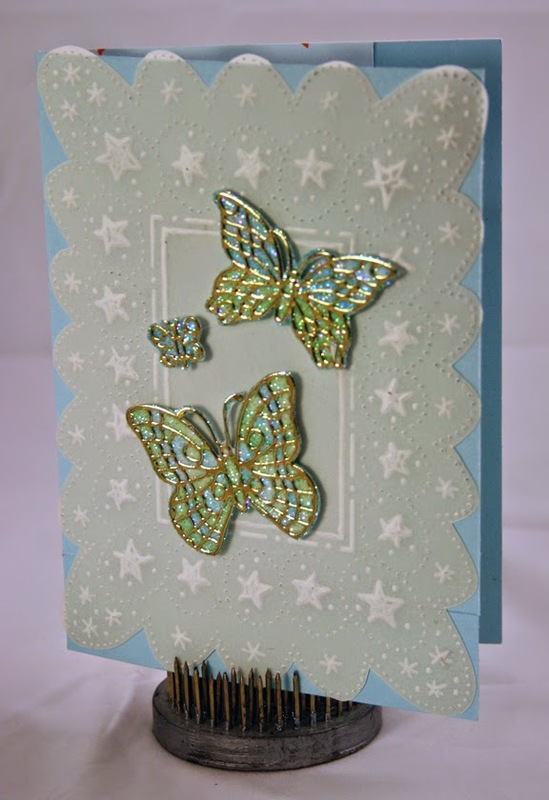 I placed the butterflies on the card using foam tape. 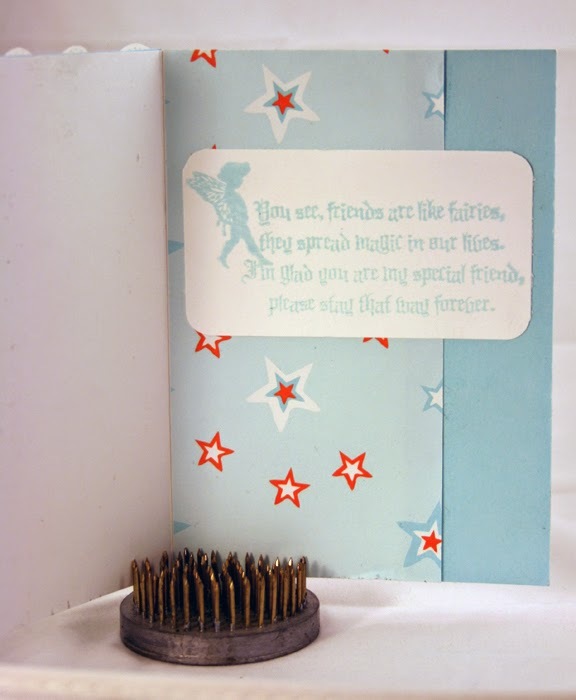 Here is my pretty sentiment from the Fairies and Blossoms stamp set on the inside of my card. And my little “Handmade By:” stamp, from the Wildlife stamp set, on the back. A beautiful card indeed. 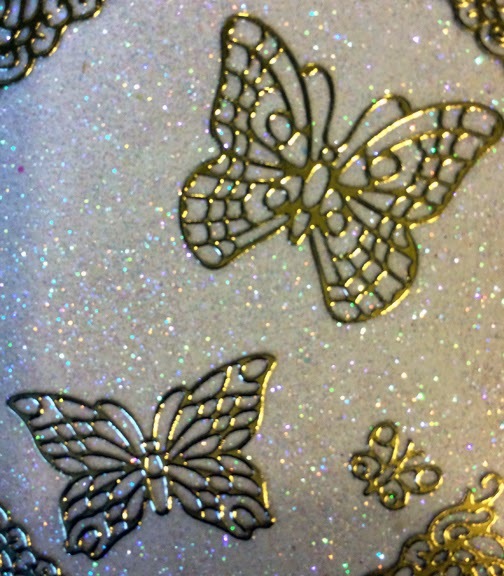 Love how you added the glitter to the sticky white paper to make your butterflies. And the Sin City Stamps sentiment fits perfectly with the theme.